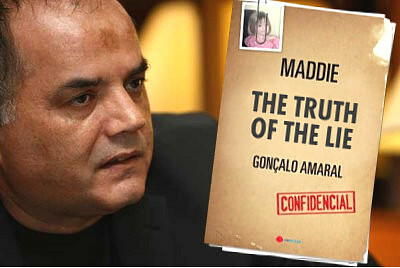 GONÇALO AMARAL - BRITISH MEDIA SMEAR CAMPAIGN: Gonçalo Amaral knows his phone email and computer are accessed and he is under full surveillance. He doesn't know by whom. 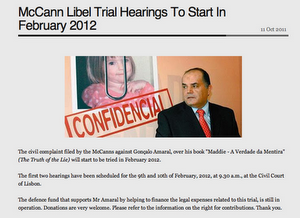 Gonçalo Amaral knows his phone email and computer are accessed and he is under full surveillance. He doesn't know by whom.